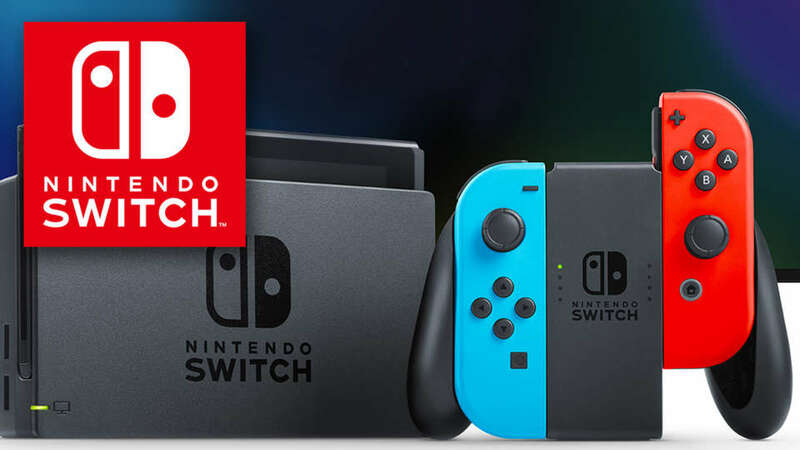 Nintendo Switch has been predicted to become The Best Selling Console In 2019, with the prediction sale more than 17.3 million consoles. 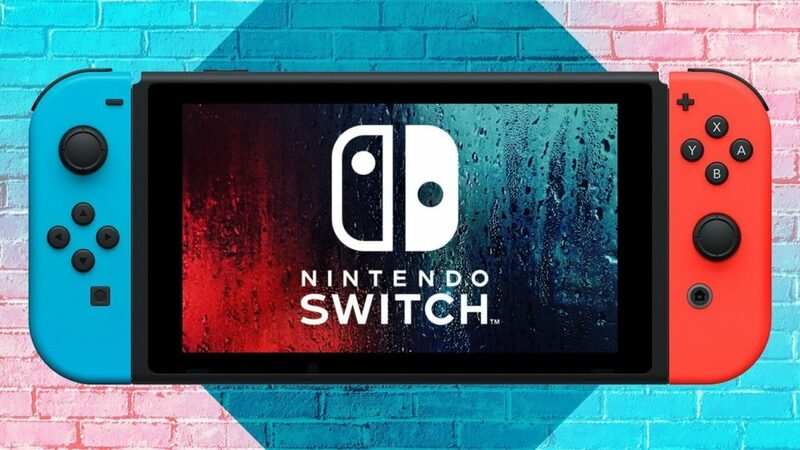 Based on the report came from Strategy Analytics, Nintendo Switch predicted to be on the top of the list, followed by Sony (with projected sales of 17.1 million PS4 and PS4 Pro consoles), and the 10 million Xbox One and Xbox One X consoles. The new and upcoming games featuring beloved Nintendo Switch characters no doubt helped drive sales and will continue into the new year as well. Alongside with the great marketing campaign, Nintendo Switch might become more popular in the future. We can mention some titles like Pokemon: Let’s Go!, The Legend of Zelda: Skyward Sword, The LEGO Movie 2, and the awesome Super Smash Bros. Ultimate are the actual proves for the great number of sales by Nintendo switch. 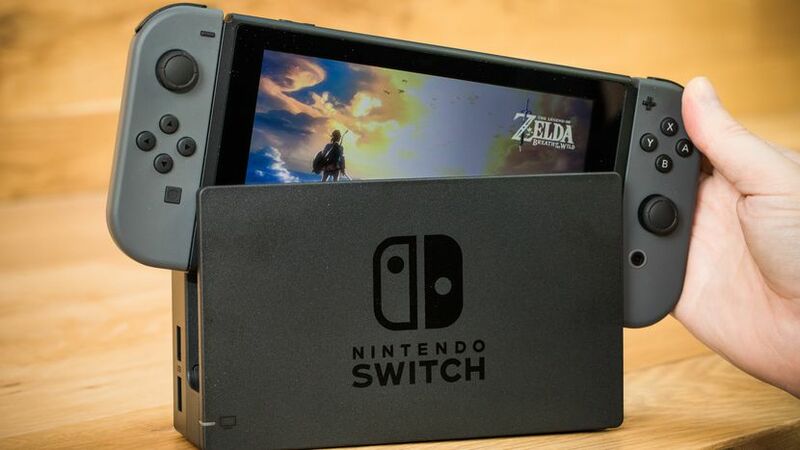 However, Nintendo still should be aware, as the rival PlayStation 5 is entering the market next year and obviously will give a tough competition.